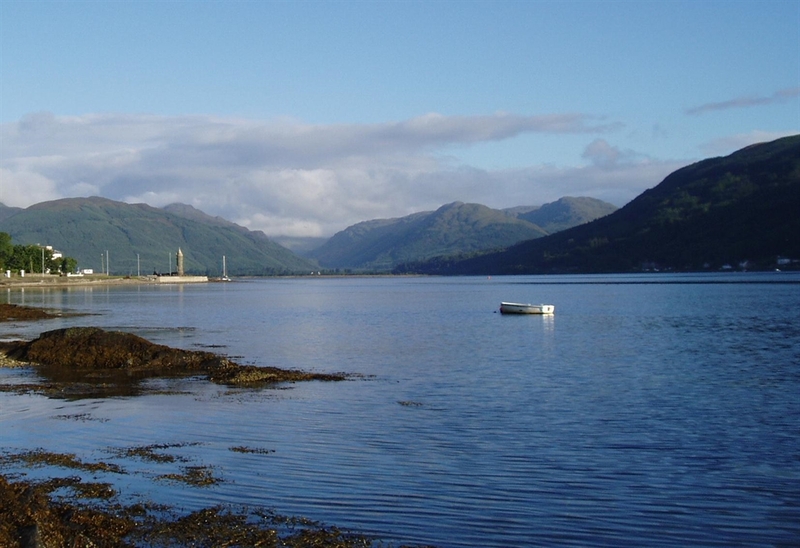 Fasgadh is bright, spacious, centrally heated, stylishly appointed, with three bedrooms accommodating up to 8. 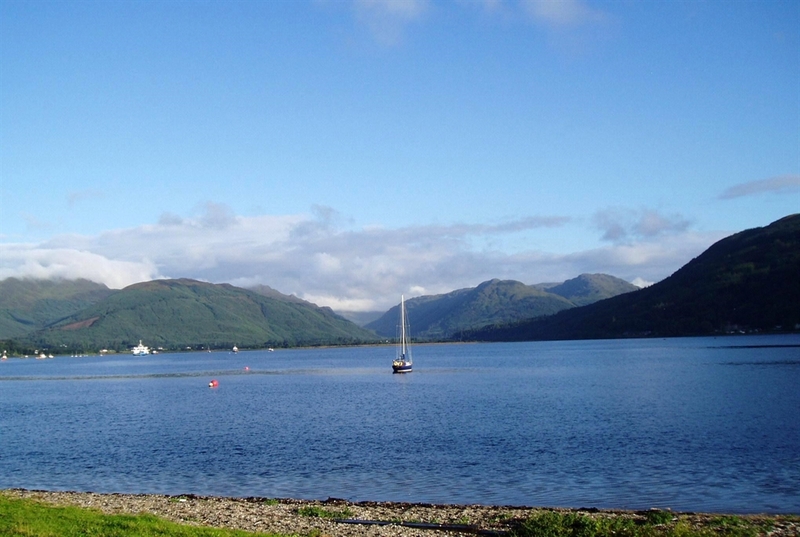 On the picturesque Holy Loch with beautiful views to Kilmun Aboretum, Fasgadh is ideal for family activities, walking & touring. 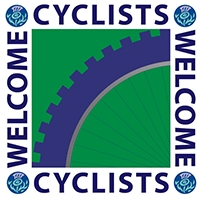 VISIT SCOTLAND ARE UNABLE TO MAKE PRICING AND AVAILABILITY FUNCTIONS WORK CORRECTLY ON THIS WEBSITE. FOR FULL, CORRECT DETAILS CLICK THE "VISIT WEBSITE" LINK AT THE TOP OF THIS PAGE AND THIS WILL OPEN OUR OWN WEBSITE WHICH HAS THE CORRECT DETAILS. Your hosts will welcome you with a generous complimentary welcome pack of home baking, bread, butter, tea, coffee, sugar, milk, and a bottle of wine - all organic, wherever possible. The main bedroom can be made up with a generous king-sized bed or twin beds and has an en-suite shower room. The second bedroom can also be made up with a generous king-sized bed or twin beds. The third bedroom has full sized bunk beds which can equally comfortably accommodate two children or two adults. There is a stylishly furnished open plan living and dining area. 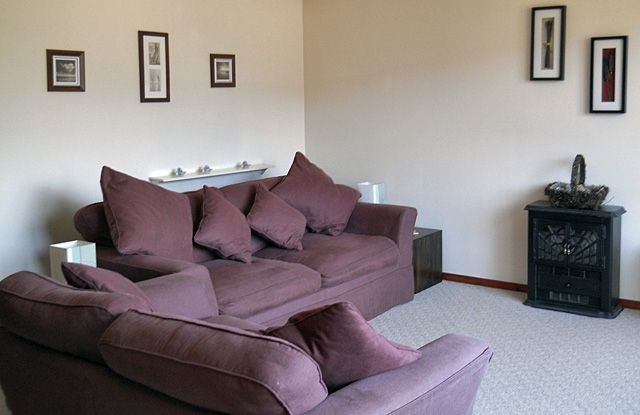 The living area has sofas, tv, dvd player, cd player & radio and a large picture window to enjoy the views across the loch. The larger of the sofas can be made into a double bed which can provide additional accommodation, taking the capacity to 8. 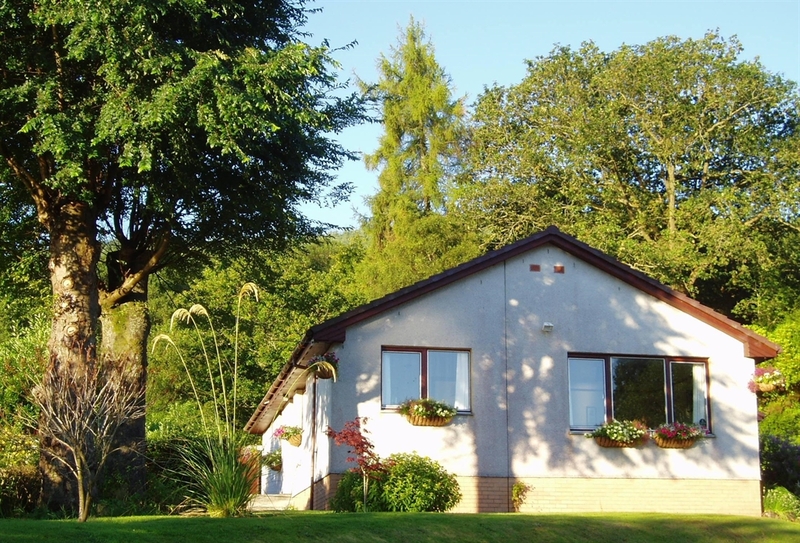 The dining area also enjoys views to the front of the property overlooking the hills and loch. Connecting to the dining area is a well appointed, fully equipped kitchen. The main bathroom is bright and contains a fully fitted suite with a large mirror and ample storage space. The pretty garden contains flowering shrubs and grass, and there is a sunny, south-facing patio accessed by the back door. There is parking for two cars and also a shed which can be used for storage of bicycles or muddy/wet walking boots and clothes etc.